Calling all runners! Check out this half marathon with a course that runs (literally) over the river and through the woods in Historic Hillsborough. This event features a challenging but fun course starting in Downtown Historic Hillsborough and going past many historic sites in town, onto the Riverwalk greenway along the Eno River, and even hitting a lap on the Occoneechee Speedway Trail. 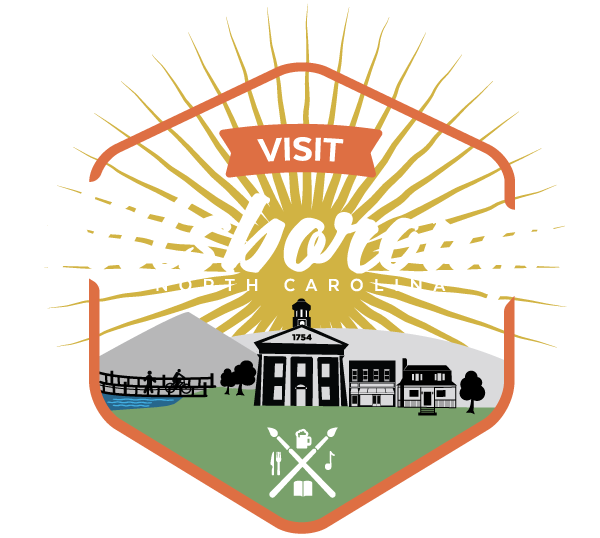 Register early to get the lowest fees and be sure to book a room so you have the whole weekend to explore Hillsborough!